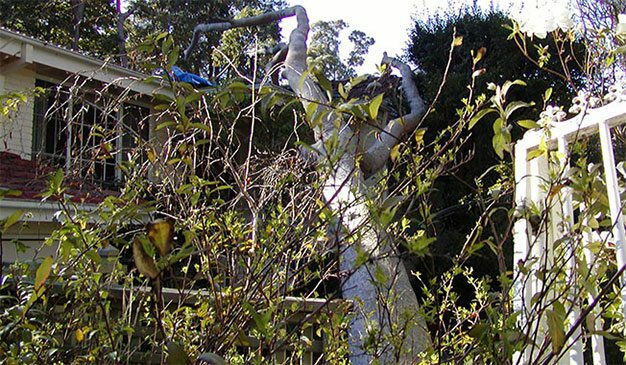 Emergency tree removal is dangerous as the building and tree are often unstable. Emergency tree work should be left to the experts. We have the necessary skills and equipment to safely deal with any situation. 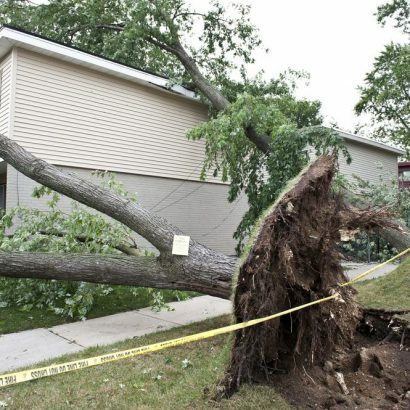 Mother nature can sometimes unleash its fury and unfortunately often trees fall victim to this with damage and sometimes complete destruction of the tree. 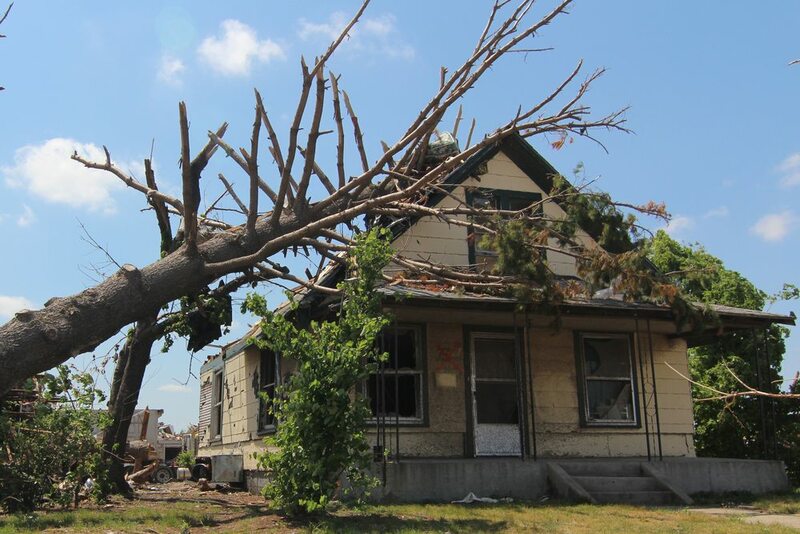 Since commencement of trading in 1995 we have seen first hand the destruction that can be caused by storms and the resulting damage to trees and buildings. 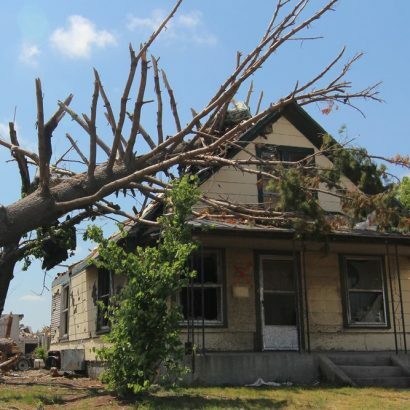 One of the interesting observation we have noticed that it is defective trees that fail most during severe weather and other naturally occurring emergencies. 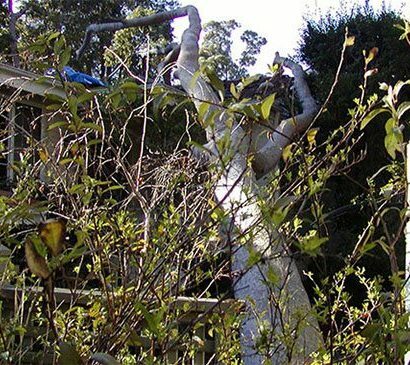 It’s not therefore so much as emergency tree removal as it is managing and potentially removing the tree so as to prevent an emergency. 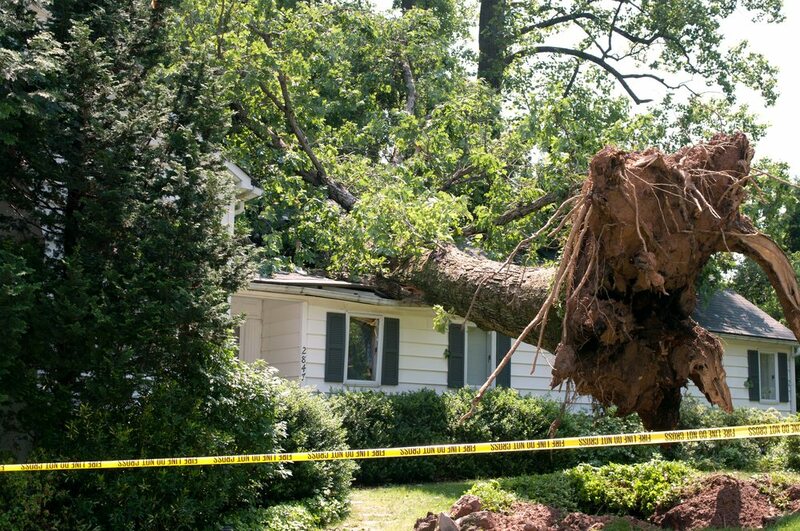 During normal weather conditions defective trees seldom fail as they are not subjected to strong wind loads. It is only when they are subjected to wind and rain with the added weight and wind they come unstuck. 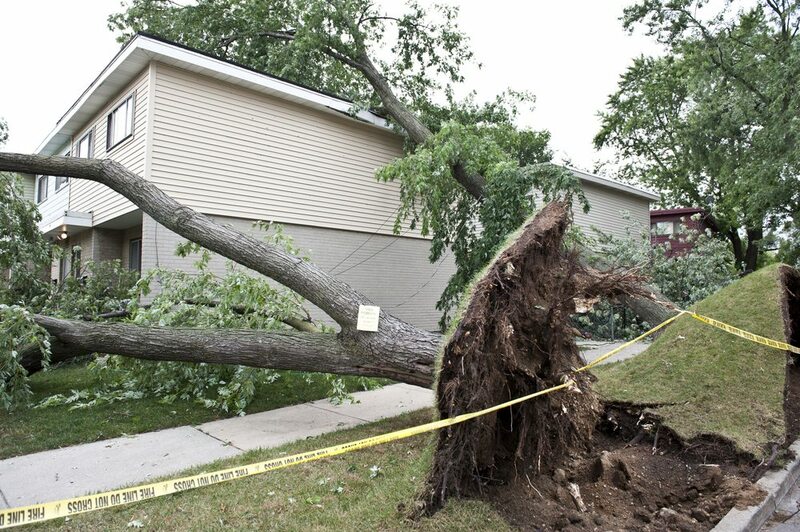 Storm damage removal should be carried with care as the tree as well as the structure can be unstable. Experience and having the correct equipment to carry out storm damage removal is key. This will ensure that no further damage is done to structures and trees. Unfortunately sometimes perfectly healthy trees get struck by lightning and this in most cases means the death of the tree as the energy that passes through the tree when it is hit destroys all the cambium layer necessary for growth. Avoid changing soil levels around trees. Call our office today to get assistance or quote. If you want to know the condition of your trees, why not have one of our consultants carry out a thorough assessment.